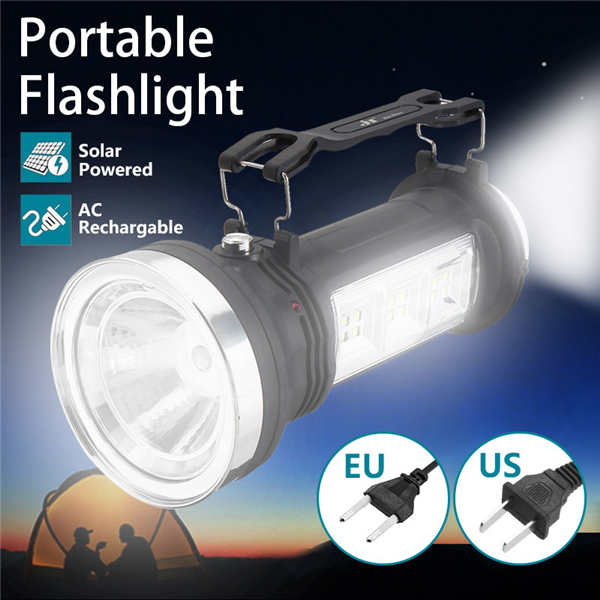 -Whether used for camping, trick or treating, or power outages, this lantern will provide up to 5 hours of bright omnidirectional LED lighting to see your surroundings. -It's lighter, brighter and more portable than most flashlights while still featuring the rugged durability to withstand the outdoors. -The military grade exterior is water resistant for more practical use in a high range of environments. It saves on time, energy, and luggage weight with simple designing and practicality.